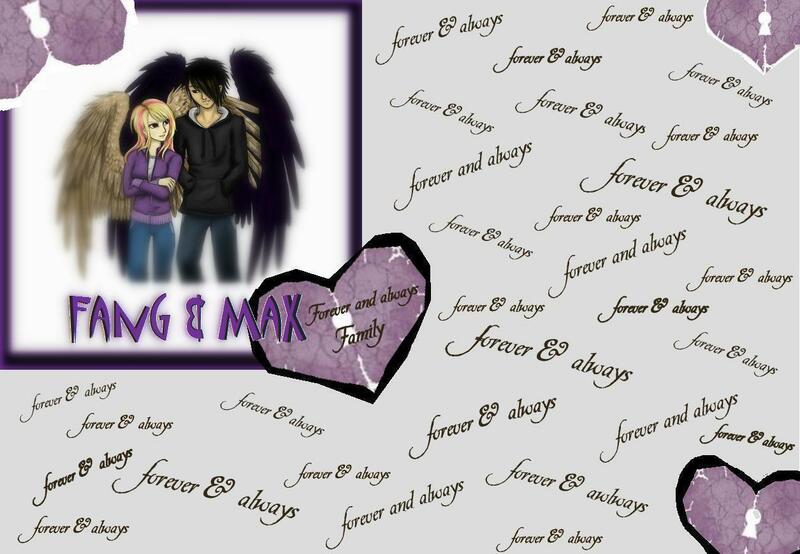 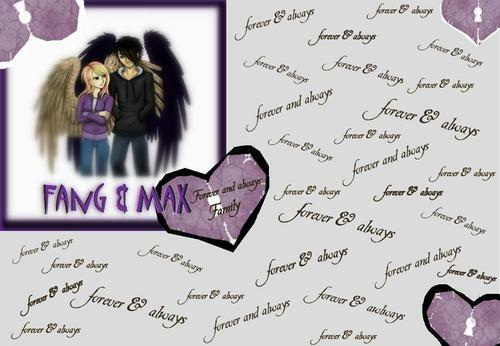 팬 and max forever family. . HD Wallpaper and background images in the Maximum Ride club tagged: maximum ride fang max.